Countdown To Christmas: Days 10,11,12 and 13! Hi everyone! Sorry – I know I’m terrible at keeping these up to date, but I have exhaustion so it’s a bit hard to stay awake to do anything! 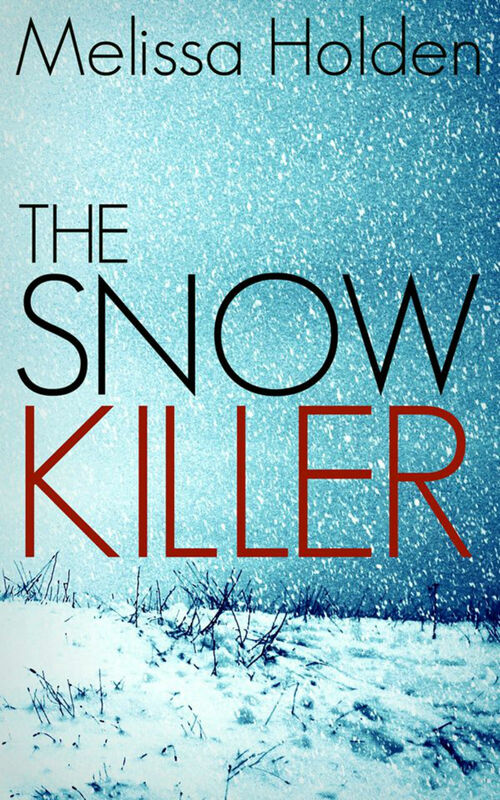 I am glad to announce that I will be re-writing THE SNOW KILLER in order to make it bigger and better! This makes any copies of THE SNOW KILLER out there now Limited Edition (and probably signed) so lucky you if you have one! I plan to have the work done by Spring 2015 but maybe don’t hold me to that. 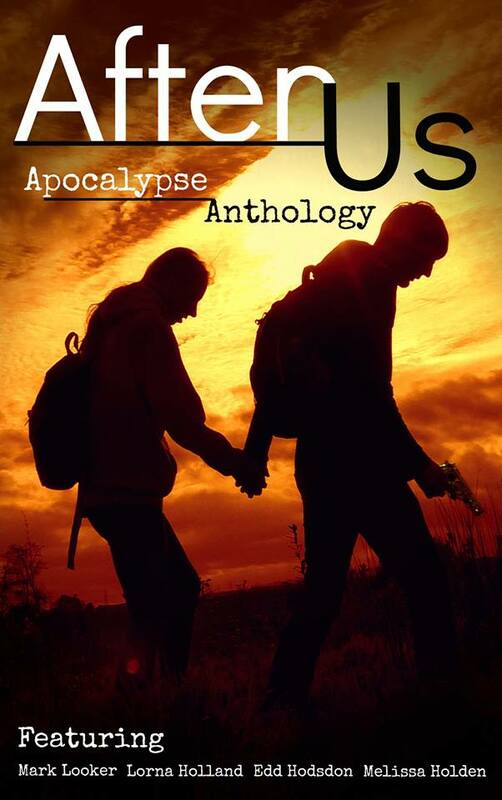 Lorna Holland (co-author of AFTER US) is helping me out for this one, so big shout out to her! I will still be using the same cover that Mark Looker designed, just because I love it so much, and the current version will be available right up and till release day! I will also be adding a print edition of the book for all those paperback lovers out there. I hope this was exciting news for you all – I know it’s got me feeling excited and festive! Countdown To Christmas: Days 4,5,6,7 and 8!